The Women and Girls Club forum and the committee group have helped develop the above offer for Softball Cricket. 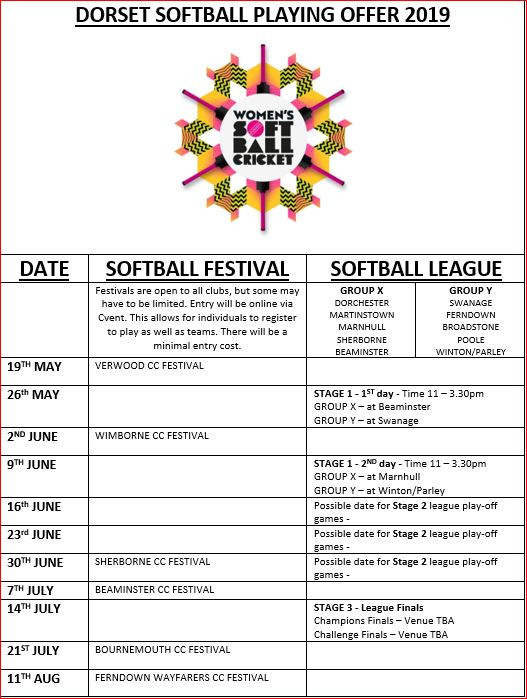 SOFTBALL FESTIVALS – Clubs host and enter festivals. 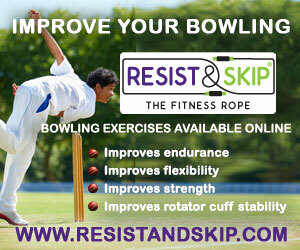 Pairs cricket targeted at beginners and improvers. Open entry events will be on Sundays and entry details will be posted here soon. SOFTBALL LEAGUES – 10 teams have entered with 5 teams meeting at host club with 2 pitches on outfield. 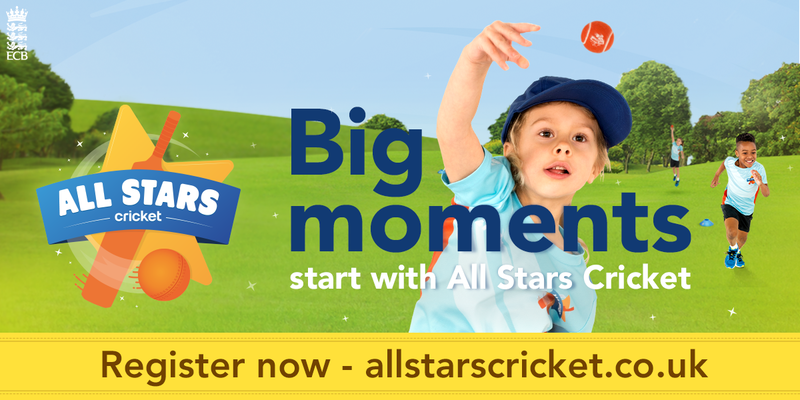 Pairs cricket, 3 overs per pair and incorporate LBW and larger boundaries. Please see downloadable documents at the bottom of the page. The Softball competition format has been altered slightly since first publication.